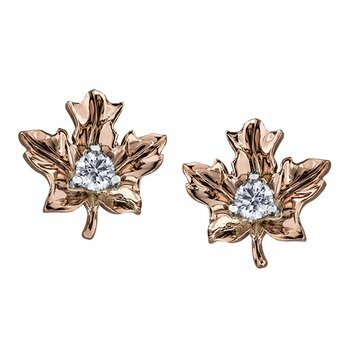 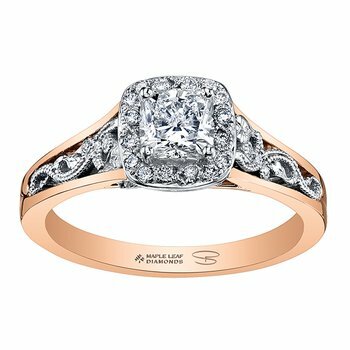 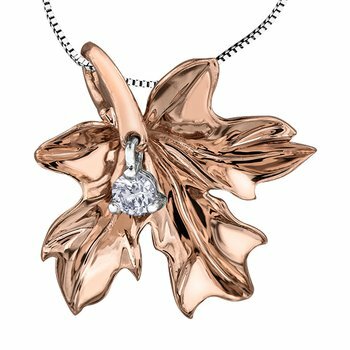 Maple Leaf Diamonds provides high quality diamonds from the Canadian Arctic. 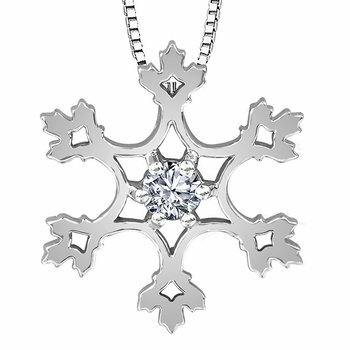 Site details production of Canadian diamonds, diamond characteristics and quality, and jewellery produced with Maple Leaf Diamonds. 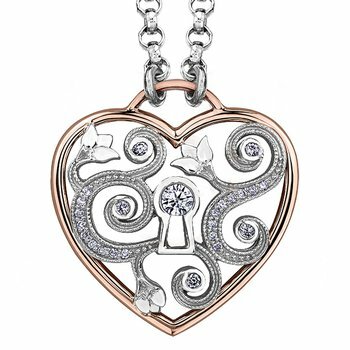 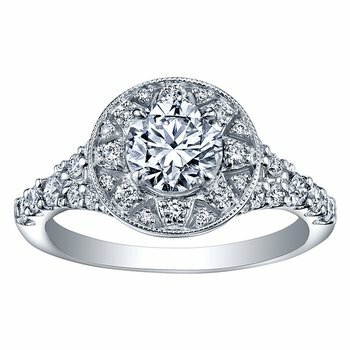 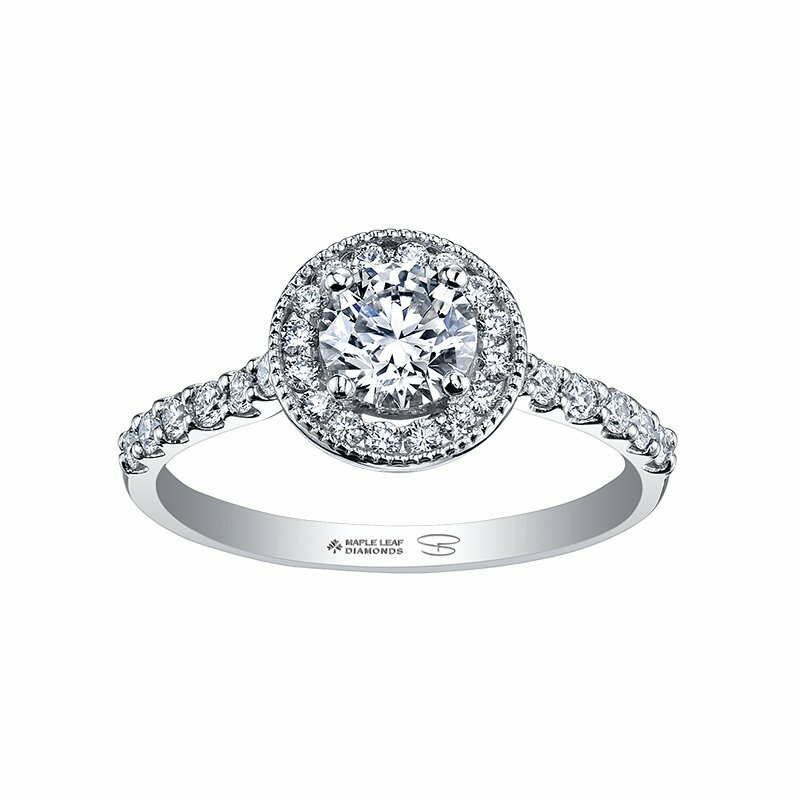 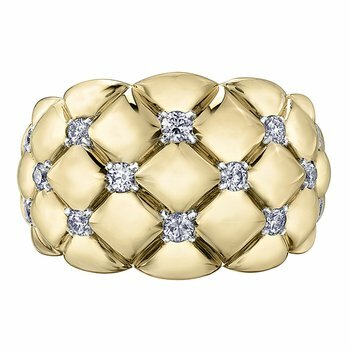 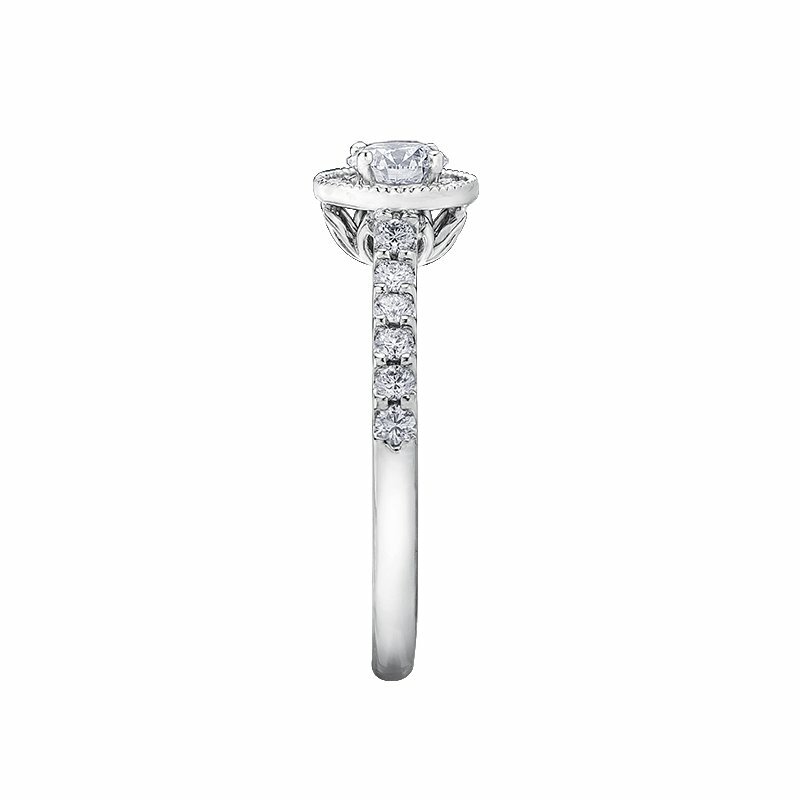 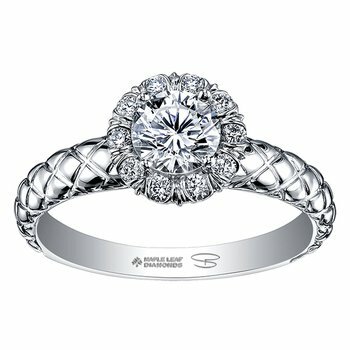 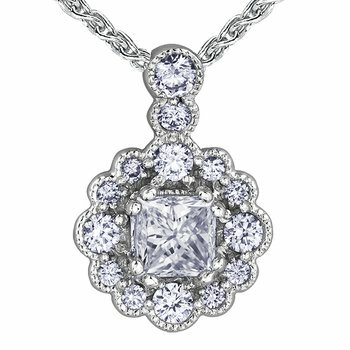 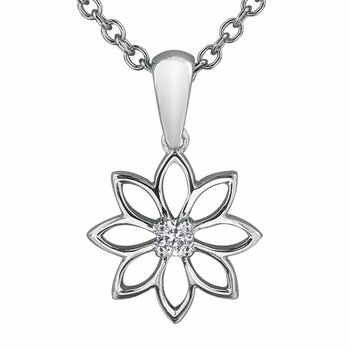 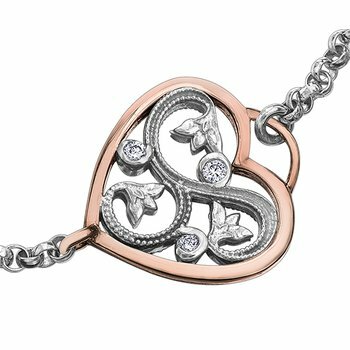 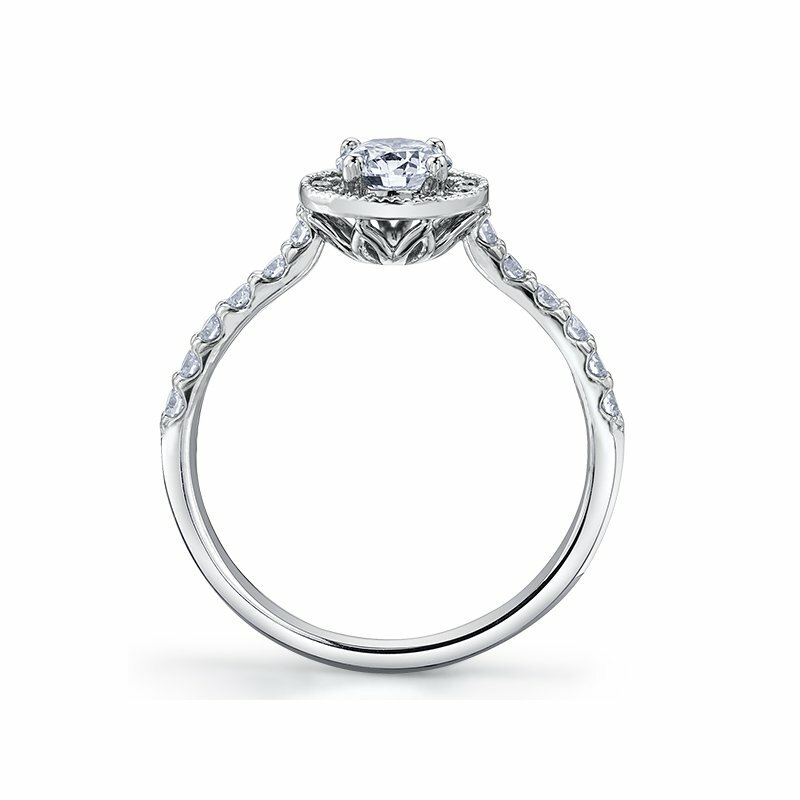 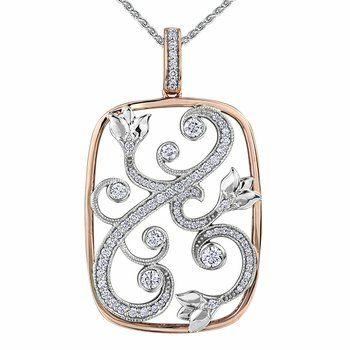 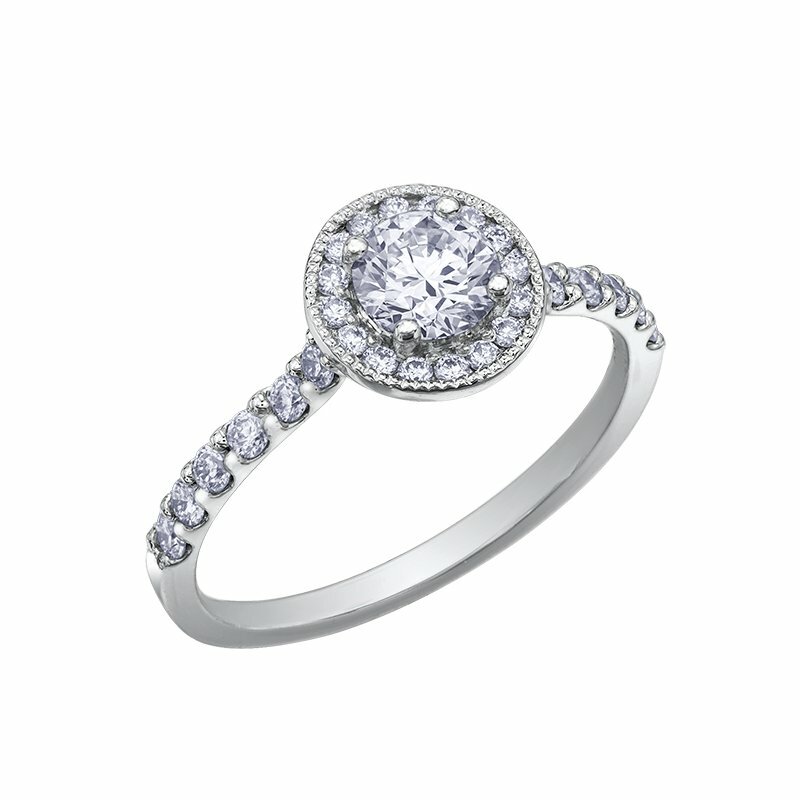 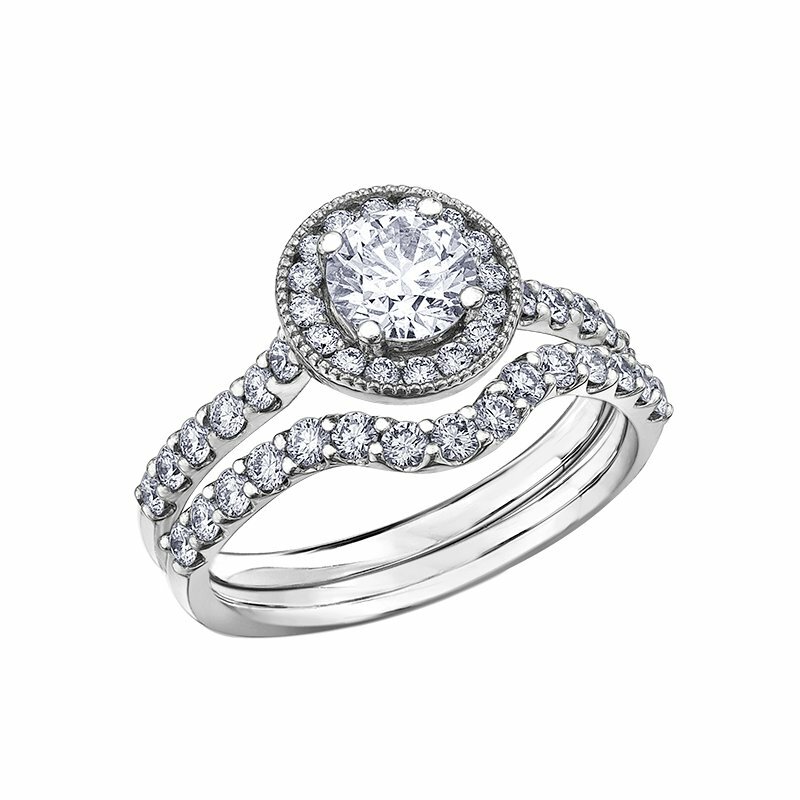 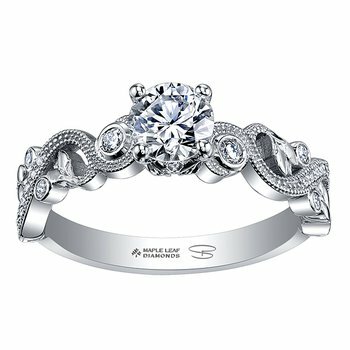 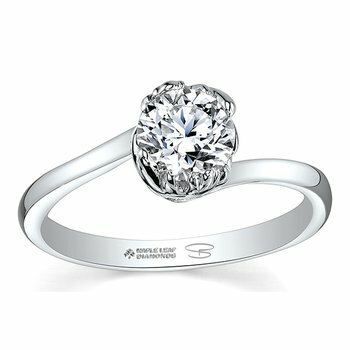 Check out the brilliance of the new 150 cut diamond here made to celebrate Canada's 150th year.